(CNN) — Wells Fargo announced plans on Friday to shut down more than 400 bank branches by the end of 2018. That’s on top of the 84 locations it pulled the plug on in 2016. The acceleration of branch closures at Wells Fargo is a reflection of Americans’ preference for online and mobile banking these days. Unlike Wells Fargo, its chief rivals Bank of America (BAC) and JPMorgan Chase (JPM) have been a lot more aggressive in shutting branches in recent years. 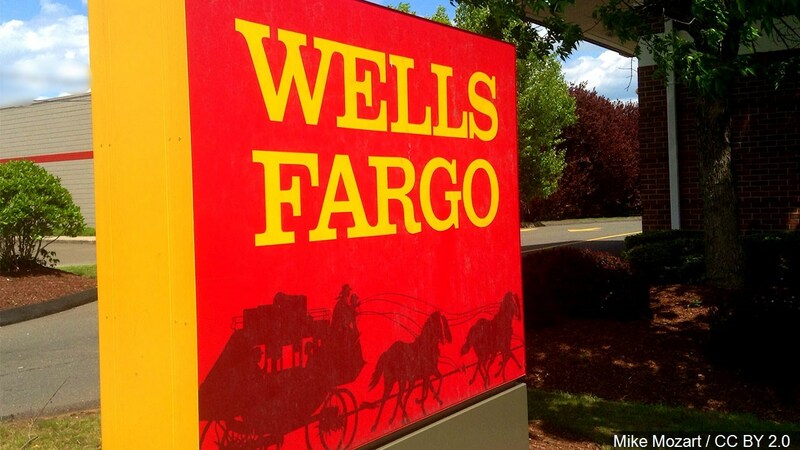 Wells Fargo (WFC) said the new branch closures haven’t been fueled by the bank’s fake account scandal.